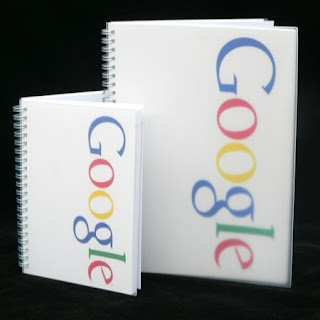 Being RESTafarian for couple of years I thought that the integration of MindRaider with Google Notebook will be a piece of cake... well, it wont be that easy, more precisely it will be very interesting challenge. The first integration use case I would like to implement is synchronization of GNotebooks to MR. I have downloaded GData client, shared a GNotebook, downloaded the Atom feed for that notebook, and created MrNotebook for it. Then I wanted to authenticate, but I determined that GData API for the Notebook is read-only. I'm going to start where others ended - integrations are not about public APIs only ;-) Actually I think that the Google doesn't allow to post items to notebooks intentionally - legal, spam, timing? That's why I believe that the private API will be relatively stable. Having reasonable knowledge of HTTP (proxy) and Google Notebook FireFox plug-in installed (open source code communicating with private API) I'm pretty confident to be able to publish MrNotebooks.